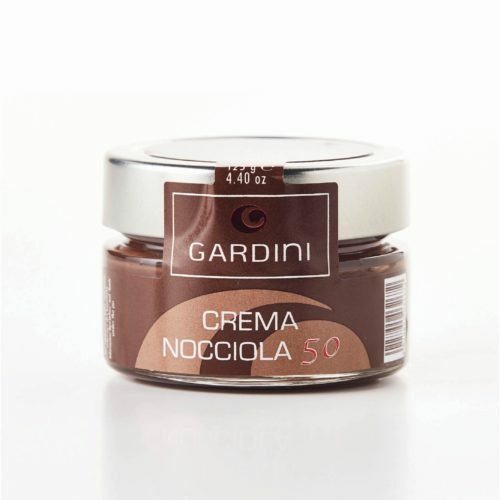 Perfect for an energetic breakfast or for a tasty snack, our chocolate spreadable creams are exalted by the taste of the food and wine treasures from our territory. The Sangiovese raisin wine spreadable cream has an intense and sweet wine scent and it has been considered one of the five national best spreadable creams by the Italian Company of Chocolate. 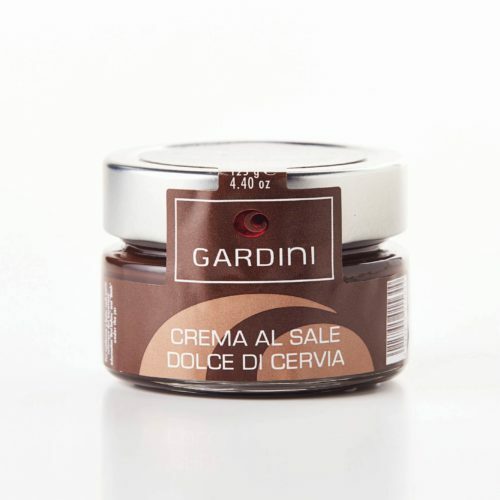 The dark chocolate spreadable cream with sea salt from Cervia is perfect to be combined with bread or grissini (not salty) or with some traditional piadina romagnola. 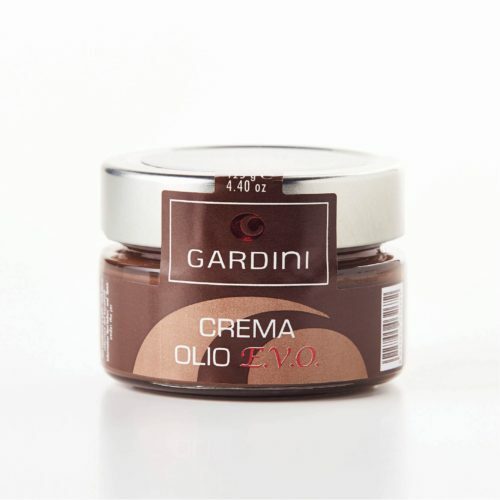 The giandujia and coffee cream preserves all the cofee aroma, while the licorice cream has a really unique and unmistakable personality. 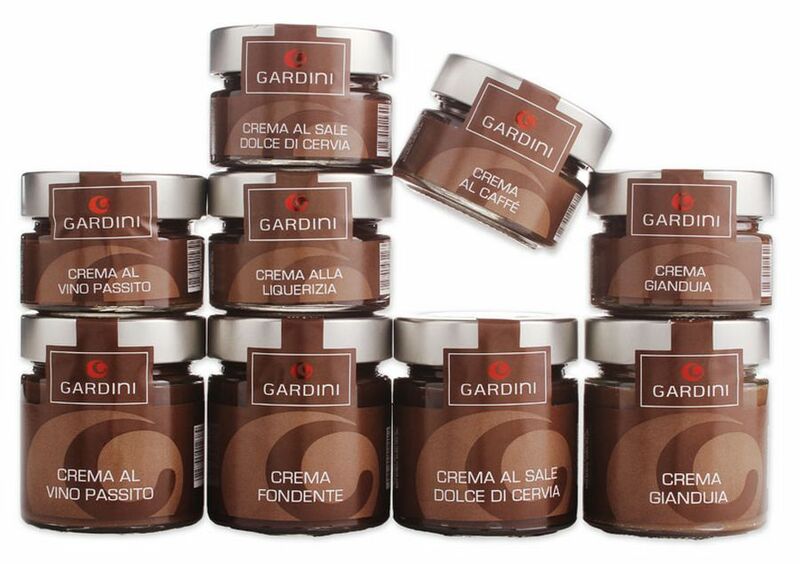 In addition to the more original and refined tastes, we present also some classic creams like the giandujia and the dark chocolate ones.